Siberian Kittens of Siberian Beauty Cattery. 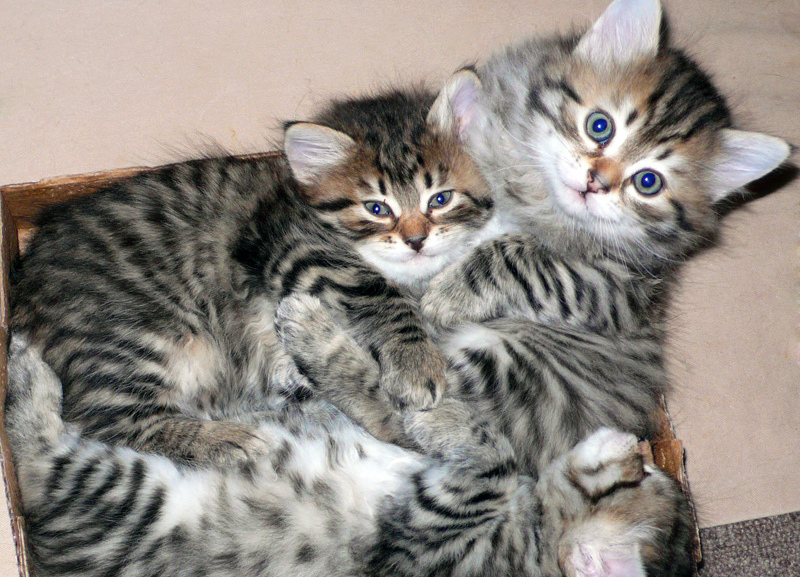 On this page you can view images of Siberian kittens from some of our most recent litters. Siberian kittens are the cutest! =) So many colors.. Silver Mackerel Tabby, Red Mackerel Tabby, Brown Mackerel Tabby Silver Classic Tabby, Brown Classic Tabby, Golden Classic Tabby, Golden Spotted Tabby. Photographs from our most recent litters are displayed above. 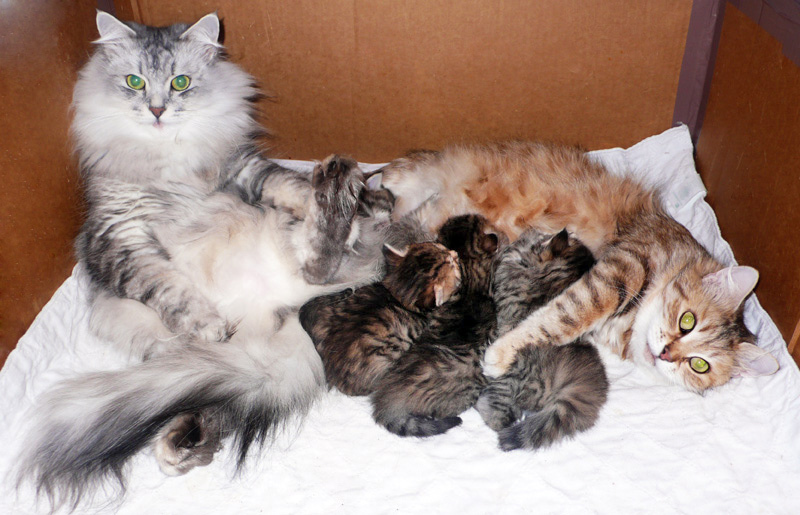 We are absolutely in love with Siberian Cats.